Basic Service - £45 - Recommended for the occasional cyclist or for a pre-event tune up. Getting the right bike design and the right frame size is only the start of setting up a bike for your objectives. On all new road bikes, we use motion capture video to fit your bike to you, including cleat alignment on your shoes, saddle height, saddle fore/aft, handlebar reach and drop. The optimal set-up is based on your cycling objectives, as being fast for a 10 mile time trial isn’t the same as being comfortable for a 50 mile charity ride. 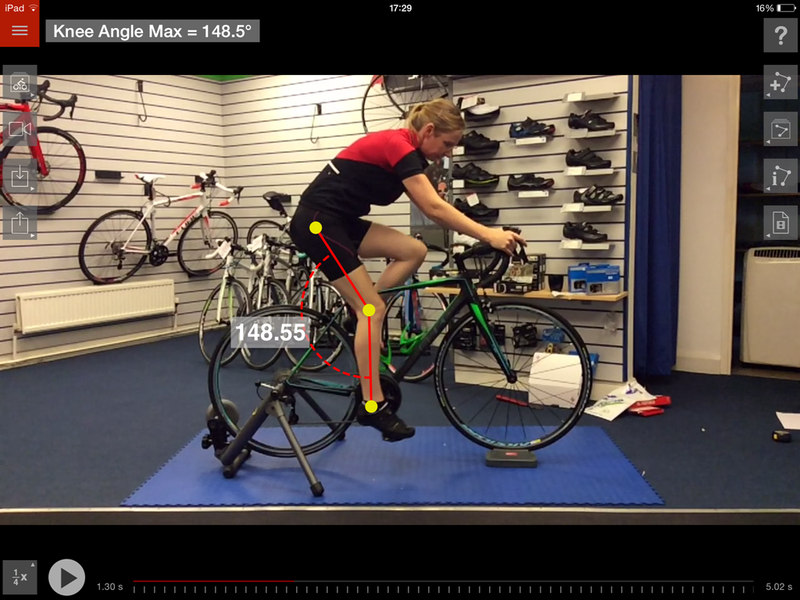 Why not give us a call for more information on the process and benefits of a proper bike fit. You can have the best shock on the market, but, if it’s not set correctly, you won’t get the performance you're entitled to. Setting up the sag, so the shock works for you on extension, and setting up the rebound, so it doesn’t compress through a series of drops, are part of the service you get from Stows with any new mountain bike priced over £600. 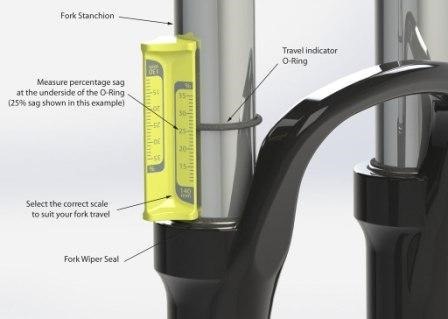 That is the point at which your fork will be sophisticated enough to benefit from proper set-up, and we want to ensure you get the most enjoyment from your bike. You can learn more by calling us or just pop into the store for a chat and demonstration with one of our experts. Finance is available when you spend over £400, so you can have the bike you want now and spread your payments over 6, 12, 18 or 24 months. The finance options available for each bike are described on each product page, and all but deeply discounted sale bikes have an interest-free finance option. If you would like to apply for finance with your purchase, you can make your choice of the credit options at check-out. That will transfer you directly to the V12 application process. V12 will collect the relevant information via their secure website, perform a credit check and then let you know if you have qualified. At that point you complete the check-out as usual, but you only pay 10% of the total value as the deposit, and the rest of your payments will be spread out over the number of months you've chosen. 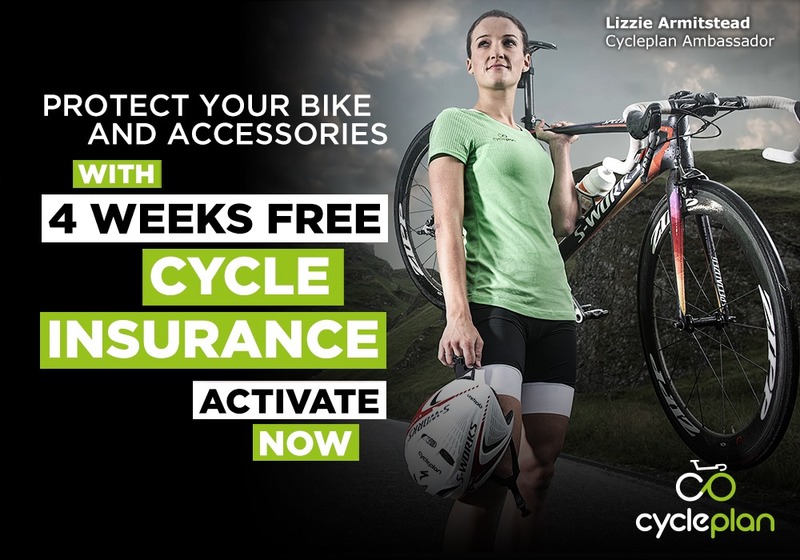 You get four weeks of free insurance with any bike you buy, and there is no obligation to renew. You can complete your insurance activation in-store or on-line. Here is a link to Cycleplan's registration page.